The TOTO-LINK N300RT is a wireless router which complies with 802.11n standard and delivers up to 300Mbps wireless transmission rate. 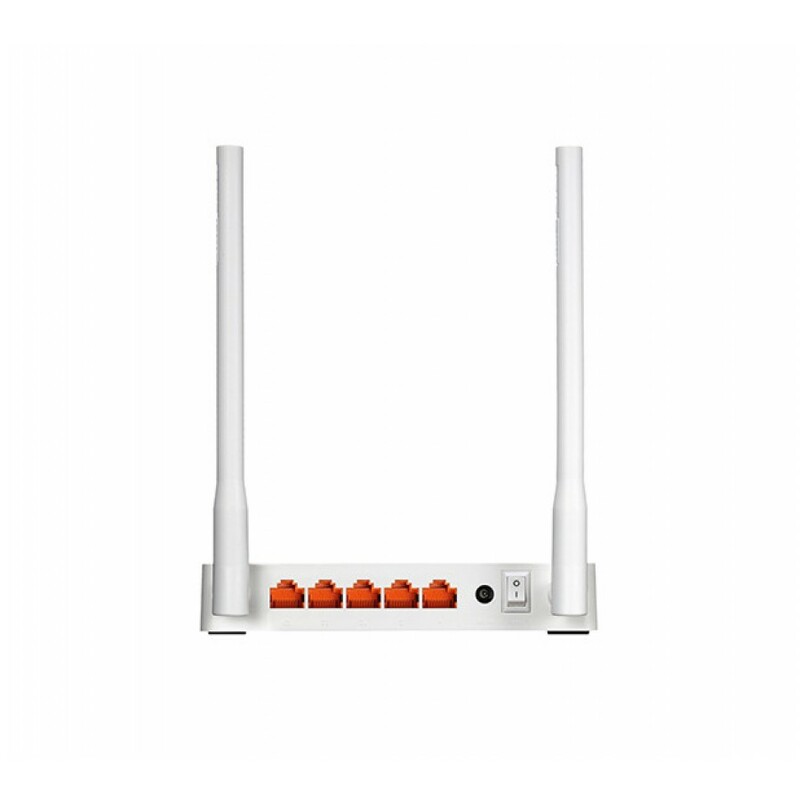 With two high performance antennas, the N300RT ensures stable Wi-Fi signal and wide coverage, allowing multiple Wi-Fi devices to share Internet access simultaneously. 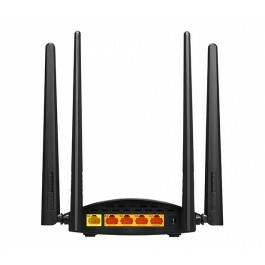 It supports the most advanced WPA/WPA2 encryption method to prevent unauthorized access. 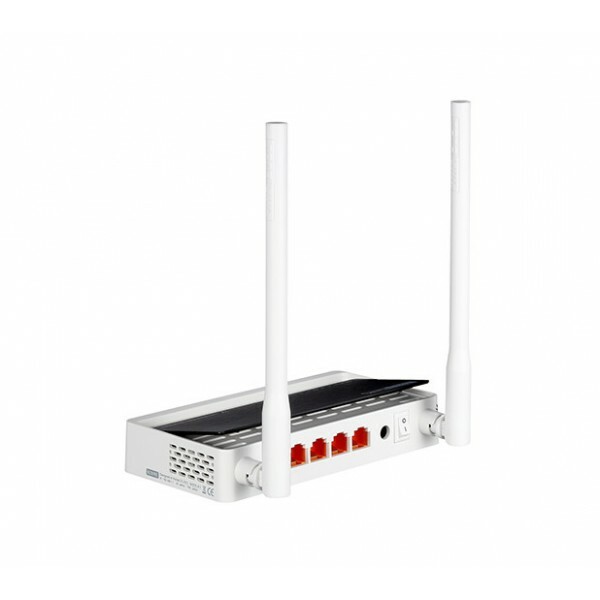 Connect your internet source (such as a DSL modem, or WISP antenna) into the WAN port of the N300RT to easily share your intenet connection with multiple devices. Numerous WAN connection options are supported such as PPPoE, L2TP, PPtP, Static IP, or DHCP Client. 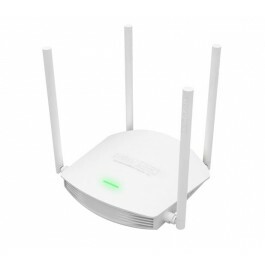 Repeater mode is used to extend the wireless coverage of an existing WiFi Router, and uses the same SSID and security as the existing device. When you have already have a wireless network, but there are some WiFi 'dead spots', you can consider using Repeater Mode to increase the existing WiFi coverage. Bridge mode is nearly the same as Repeater Mode. 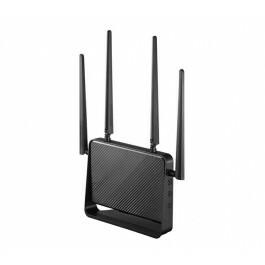 The N300RT will receive connectivity from the existing wireless network, however it will broadcast it's WiFi network using a different network name (SSID) and password. This is ideal to create two individual networks for two groups of users sharing one internet source (the existing WiFi router). 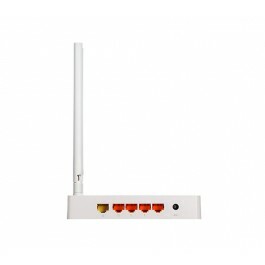 For a small restaurant, bar, home or office where internet service needs to be provided for guests without revealing the password of the existing router, Bridge Mode is the best choice. 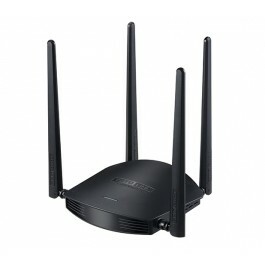 WISP mode is simply a wireless WAN mode where the N300RT's wireless acts like a router internally (i.e. for your home network), but at the same time links wirelessly to a different network (WISP Tower or AP in close proximity) and treats this as the WAN interface. This turns the N300RT into a "Wireless Adapter", and passes connectivity through to the Ethernet port. This mode is especially useful for devices which only has an Ethernet port (such as a Smart TV, Media Player, or game console). 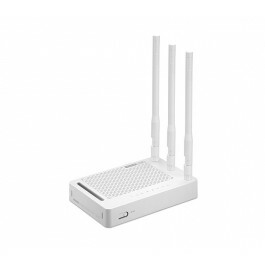 Simply plug in the device to the N300RT, and they'll receive connectivity from the wireless link. 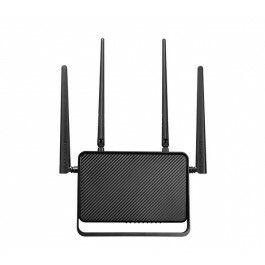 The N300RT complies with wireless 11n standard and delivers Wi-Fi speed up to 300Mbps, satisfying all internet activities like network communication, online gaming and video streaming. With two high performance antennas, you are able to share stable Wi-Fi on different devices simultaneously. Simply set up IPTV related information on N300RT’s Easy Setup page, you can enjoy smooth IPTV and fast Wi-Fi at the same time. For Wi-Fi devices first connected to N300RT, the Log In page will show up automatically, configuration has never been so easy. The most advanced WPA/WPA2 (TKIP/AES) encryption is provided to ensure the security of wireless connection without having to worry about unauthorized use. Wi-Fi Schedule helps parents to set up time schedule for Wi-Fi network access, effectively preventing children caught in the Web, better for parental control. The N300RT supports IPv6 protocol for higher security and wider IP address range. Up to 300Mbps data rate for Wi-Fi network. 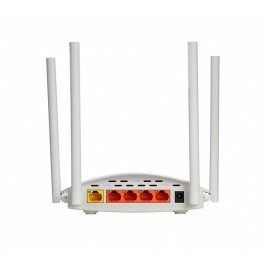 Supports DHCP, Static IP, PPPoE(dual access), PPTP(dual access), L2TP(dual access) broadband functions. 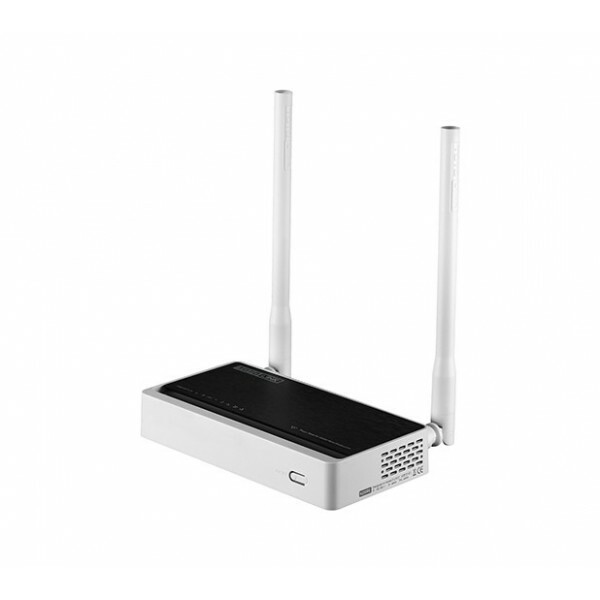 Supports IP, Port, MAC, URL filtering and Port Forwarding. QoS: Bandwidth Control based on IP/MAC. Supports VLAN function for IPTV and other internet services.